Bamboocha is a highly recommended restaurant in Punta Uva. Despite its location away from the main road, the spot offers delicious and authentic Italian dishes in a breathtaking place—getting to this spot is like finding a hidden gem. The prices are equally unbeatable—you simply can’t afford to miss this place. 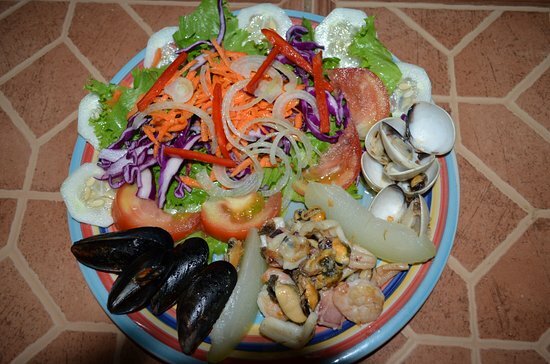 The restaurant has an extensive menu offering pizzas, yucca chips, pasta marisco, shrimp, guacamole, tiramisu, tuna, Cabernet Sauvignon, mackerel, salad, mushrooms, peppers, hearts of palm, and much more. Every food is cooked very well; you can get anything you desire; it’s all yummy. After whetting your appetite with guacamole and yucca chips, you grab the lobster served with roots and fresh veggie. If you like pasta, you either get seafood pasta or Caribbean pasta. If there something you must try is pizza; it’s out of this world. You can get it as you prefer—a veggie pizza or meaty pizza. Then, you can end your entrée with the flavorful homemade cake. As for beverages, you can request beer or the unbeatable pineapple smoothies. Though it’s operated only by an Italian couple, the staff is extremely professional and attentive. The chef’s wife welcomes the visitors and guides them to their seats. She also helps them choose their food. While her husband prepares the food, she serves the dishes at the tables. What’s more, the clients don’t have a hard time communicating with them thanks to their fluency in the English language. 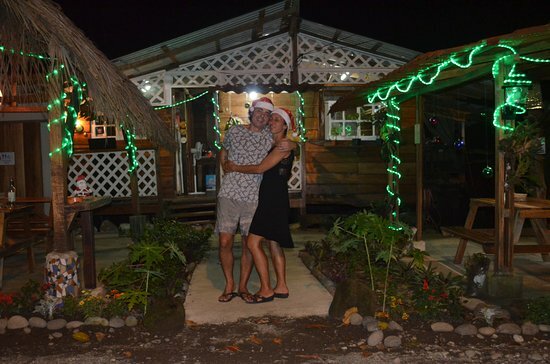 Owing to their kindness, the travelers can benefit from the staff as they give good recommendations about places to visit and things to do while in Puerto Viejo de Talamanca.